The vital part of today's audiophile music generation. HD650 is the follow-on from the award winning HD600 audiophone fromSennheiser. Improved materials enable the Sennheiser HD650 to reproduce superior acoustics and enhance listening pleasure. The accurate trebles of the HD650, united with its balanced, deep bass permit the listener to benefit from natural sound replication. High-quality metal mesh covers deliver fantastically open and translucent sound. 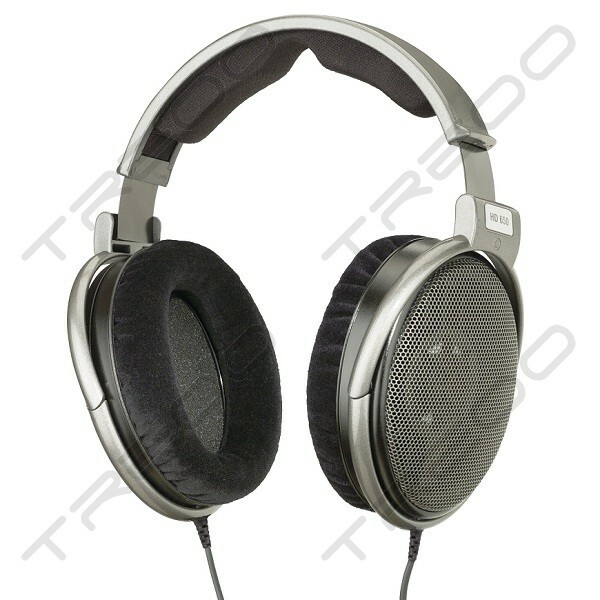 To round off the package, the Sennheiser HD650 incorporate computer-optimised neodymium magnet systems to minimise harmonic distortion. In the HD 650, audiophiles will experience truly unique natural sound. With sound this good, long concerts in the comfort of your home are a certainty, so the HD 650 also sets standards in comfort and convenience. The HD 650 is a genuine masterpiece, which will satisfy even the most demanding listener. 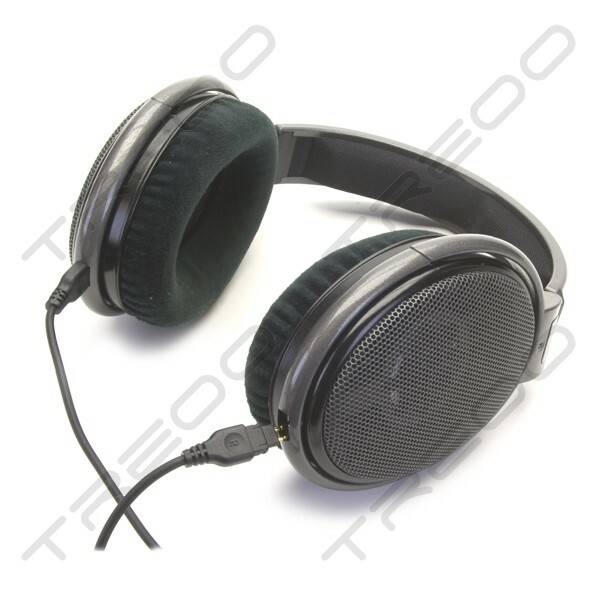 HD 650 – the Reference Class.. The Sennheiser HD650, despite being the previous flagship of the company, is still an audiophile headphone in every way. It is truly enjoyable to listen to, in a way that I have not been able to find on many other headphones. As you go up the price ladder you will find stuff that is technically superior, but as far as listening enjoyment goes this thing can't be beat. Comfort - excellent. Velour pads cause minimal to no sweating. Cups encircle ears very nicely. Clamping force is just right. Sound - very enjoyable bass slam. Clear mids, defined but non-fatiguing treble notes. Source requirements - Can run fine out of an ipod but soundstage tends tends to be a bit more restricted and volume is limited. good amp is recommended, preferably one with slightly brighter characteristics to go with the darker sound of these Senns. 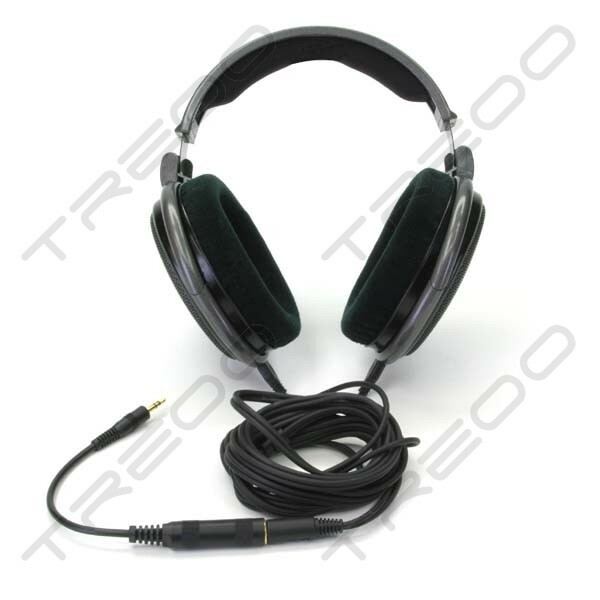 Value - I would say this is one of the cheapest headphones around that can qualify as audiophile-grade. For music enjoyment look no further. Caveats - home use only. Fully open, no isolation whatsoever. Possible upgrade path - to slightly tweak the sound signature one may consider alternate cables.